A bass that was born to raise hell from Schecter. 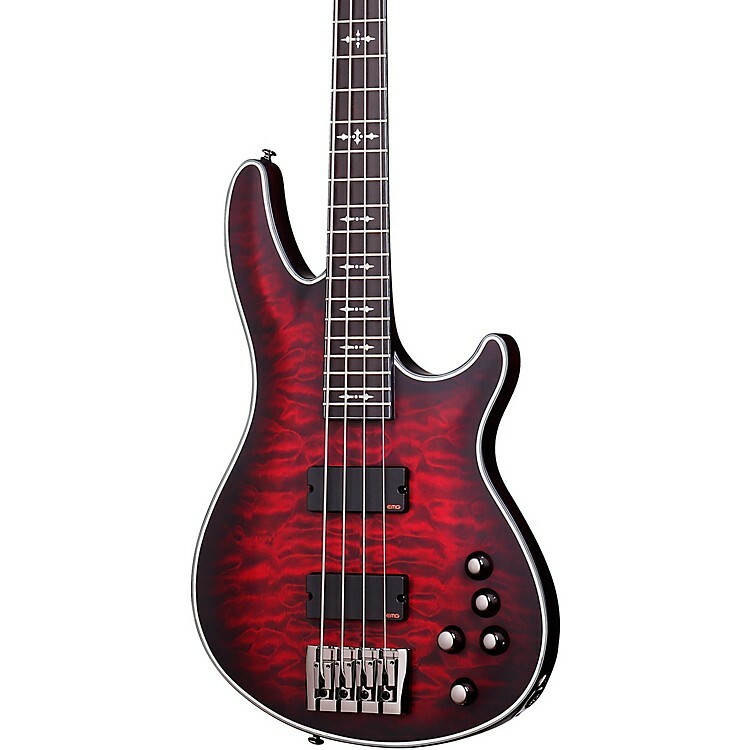 Schecter's Hellraiser Extreme-4 electric bass guitar is a premium instrument made with top notch woods and electronics. This bass is truly a work of artistic craftsmanship. Feel the difference in this devil. Order today!